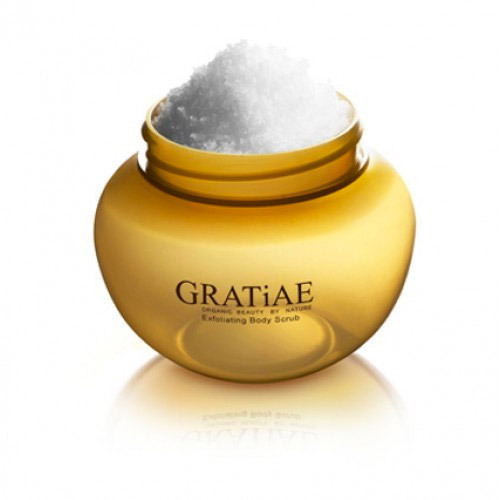 View cart “Exfoliating Salt Scrub (Passion Fruit and Lime)” has been added to your cart. 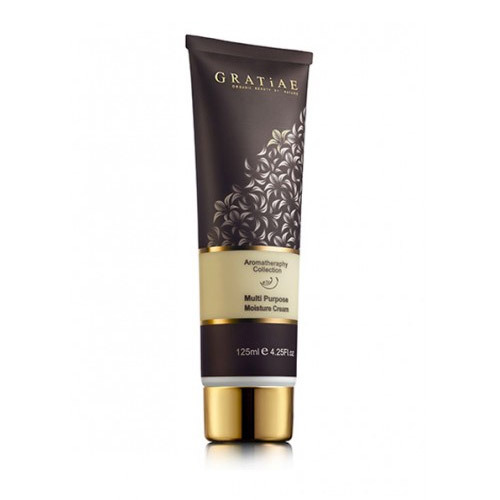 A lovely, smooth multi purpose Vanilla scented cream to moisturize your skin. 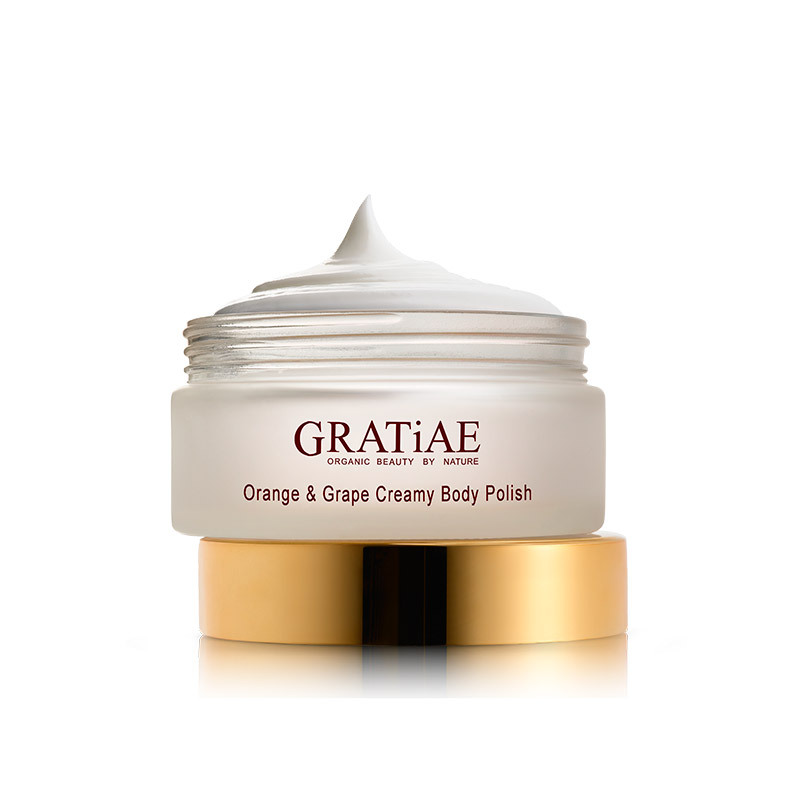 It has been formulated to deliver nourishment and protection, optimizing your skin’s healthy appearance. 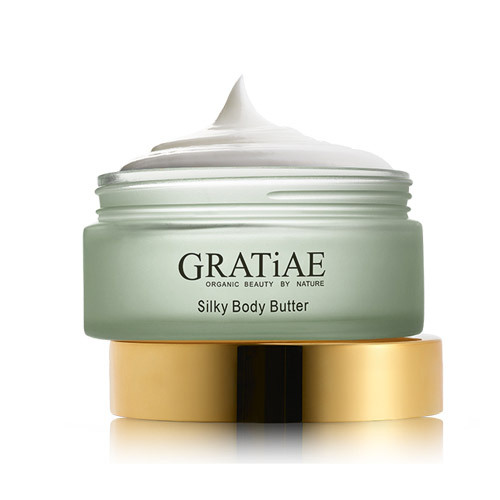 The blend of organic oils and Shea butter will help to nourish and restore your skin. 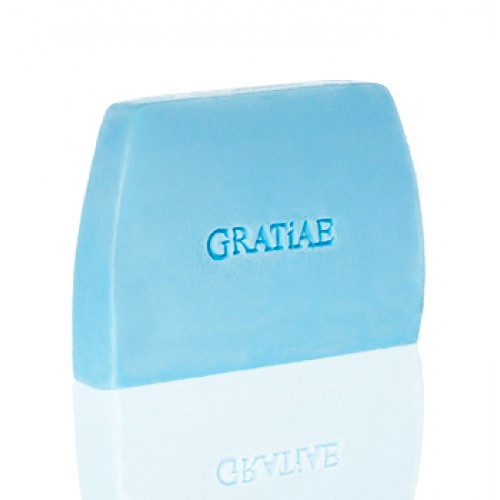 After cleansing, apply liberally to your face and body.